Nick is back with a brief look at the Round 5 that was! 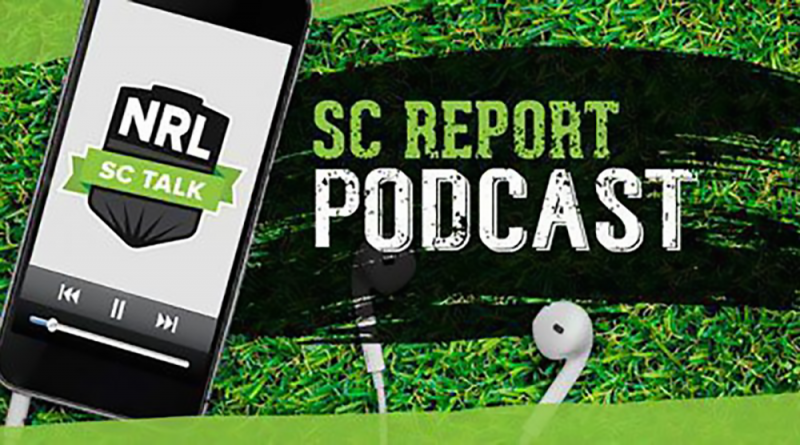 Subscribe to our podcast channel on any one of the major streaming services including, iTunes, Spotify and Google Podcast, just search The NRL SuperCoach Talk podcast. That way you will get the latest episodes to your phone as soon as they are released. You can also download the podcast via the direct link in our Podcentre.